*Law makers in Minnesota, responding to consumer pressure, defeated proposed bills that would have made it illegal to produce undercover videos of livestock factory farms. * Across the region, small portable grocery stores, corner markets, food trucks are bring local food to food desserts. *Scientific evidence shows organic is better: organic chicken carries less risk of salmonella; organic milk is more nutritious; organic carrots have more nutrients. Here's a look at what (sometimes baffling) stories Americans found most compelling and several important ones they missed. 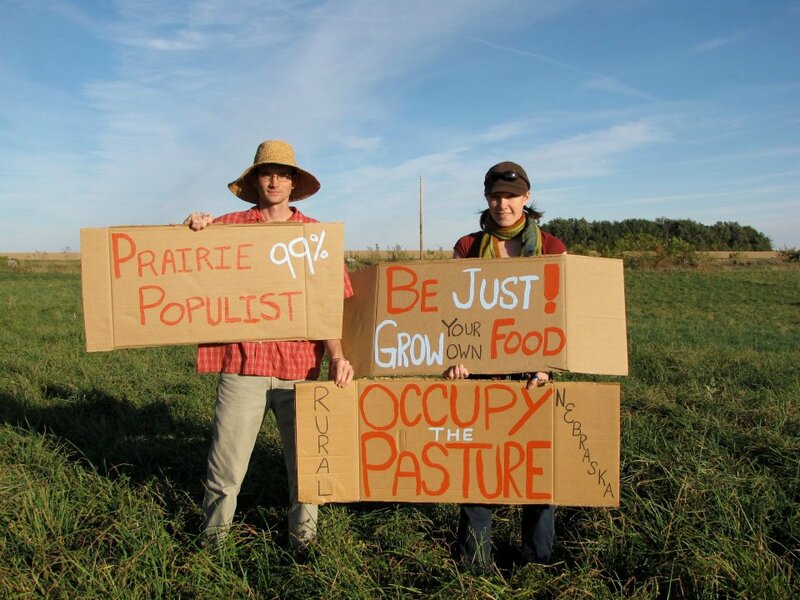 2011 was a big year for food politics. In case you dozed off anywhere along the way, read up on the year's most important stories below. Put the carrots, apple and onion into a medium bowl. In a small bowl, whisk together the lime juice, honey, cumin seeds then whisk in the sunflower oil. Toss with the carrots, then toss in the parsley. Season with salt and pepper to taste.